We are a group of passionate scientists working at BOKU, Vienna, Austria. We needed an access to Sentinel-2 surface reflectance data and the possibility to quickly generate a number of value added products for our research and applications in agriculture, forestry and land monitoring. So we created it! 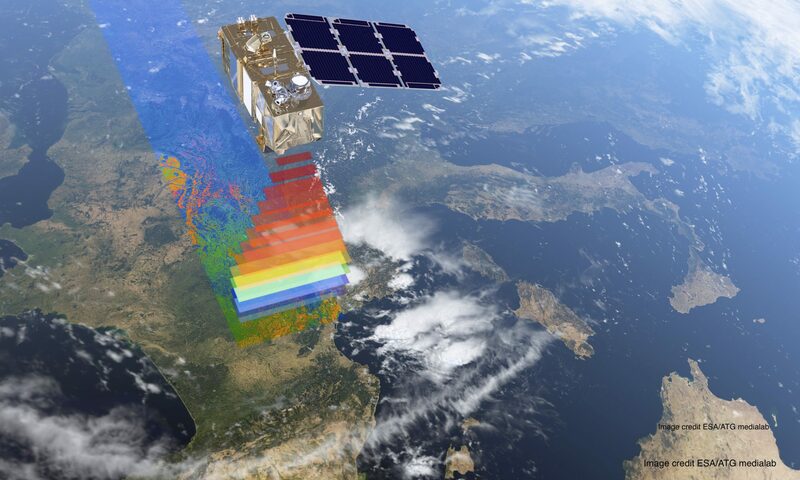 We developed this platform to make available to us and to others ESA Sentinel-2 atmospherically-corrected reflectance data and value added products. Need a single Sentinel-2A image ? Need bulk Sentinel-2A data access ? Need customised products and processing chain ? Contact us! We can implement your algorithm with the data. We process Sentinel-2 Level-1C images into Level-2A data using the ESA’s Sen2Cor algorithm. Additional layers produced by Sen2Cor algorithm are also available such as Aerosol optical thickness (AOT), water vapor (WV), scene classification (SCL), and various quality indicators (QI). EO4Water, powered by Sentinel-2 data, wins the Neptun Wasserpreis for WasserFORSCHT! We offer different data package level and we ask for a contribution to cover costs for data processing and maintenance of the algorithms. First 30 granules are free. This page presents the Data Service Platform for Sentinel-2 Surface Reflectance and Value-Added Products. The service is maintained by the Institute of Surveying, Remote Sensing & Land Information (IVFL) of the University of Natural Resources and Life Sciences, Vienna (BOKU), Vienna. The processing runs on-demand, with a global coverage, at the Earth Observation Data Centre (EODC), which is a public-private collaborative IT infrastructure in Vienna for archiving, processing, and distributing Earth observation data.